I'm excited to introduce you guys to NYR Organic today. I hadn't heard of NYR -- which is short for Neal's Yard Remedies -- until consultant Kim introduced me to this company which has actually been around since 1981. The company began as a small shop in London with one single goal: to introduce products that were more natural. Standing behind their promise to sustainability, they only use ingredients found in nature. As of 2013, NYR is actually one of the top selling skincare companies in the UK, Japan and Dubai and so they have broadened their ventures to include direct sales in the US. I was immediately intrigued by a company with so many years in what seems to be a newer business model (organic and natural living) and was really impressed by the fact that they know the origins of all of their ingredients. What's better than knowing just what is in your products is knowing where it came from. In fact, most of their ingredients are grown in the company's own gardens in the UK. There are no parabens, no synthetic fragrances, no GMOs, no animal testing, no mineral oils -- nothing but the promise of high quality ingredients that work naturally. NYR consultant Kim and I actually used to work together before we had our kids (she was my boss!) so I trusted her input and was curious to try out some of these products. Knowing that I had taken up running (poorly, but A for effort? ), Kim offered to send me some products to try out that would help alleviate the fire engine red flesh-on-fire that happens to my face after I run. My face is always so flushed, hot and burning by the time I get back home and just splashing it with water never seems to help. 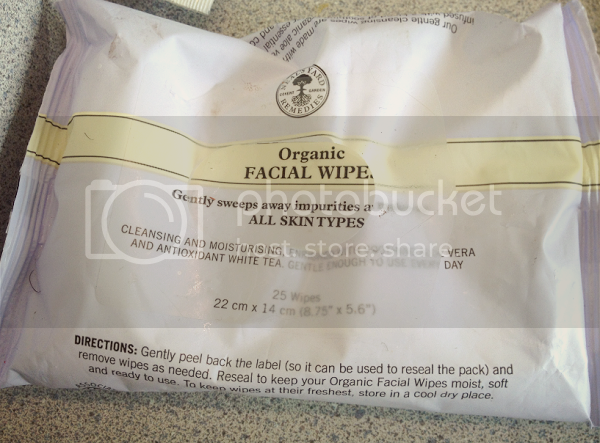 The first item Kim sent me to review were the Organic Facial Wipes. They're infused with white tea (full of antioxidants!) and aloe vera and are made with 100% biodegradable cotton. I was pretty impressed by how thick each wipe is. You can get a lot of use out of one. It's become my new post-run thing to grab a wipe and do a wipe down on my face and it feels so soothing and wonderful, and the redness goes away significantly within minutes. They're really soothing (photos were taken with fifteen minutes between the two!) and they do a great job at cleansing. I can use a make-up remover and my regular face scrub and then wipe down my face with one of these wipes and notice that it still pulls out a whole bunch of yuck that would have otherwise been left over. These wipes are absolutely wonderful. Each ingredient is familiar (there are only 15, 6 of which are essential oils) and I'm comfortable enough to use them on Ethan, which is just what I did to remove his Billie Joe Armstrong eyeliner on Halloween. At only $9 for a package, they are priced beyond fair compared to the other face wipes on the market and they last longer and, you know, lack any dangerous toxins. Always a plus around here. 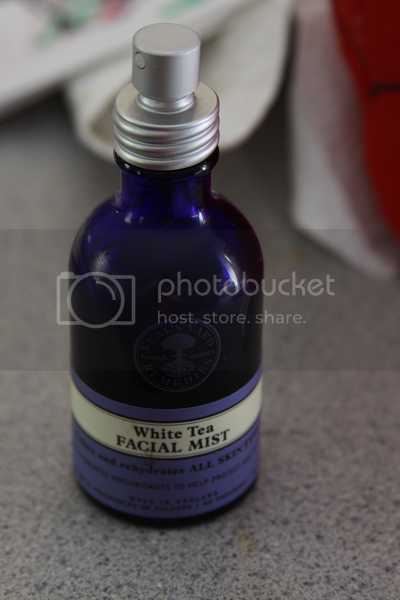 The next item Kim sent me to try was the White Tea Facial Mist. Following my runs and wipe down, I always spray this on my face. Running aside, I spray this on my face a few times a day. It's such a refreshing pick me up when the afternoons start to drag and I feel myself getting tired. With ingredients like aloe leaf juice, Roman chamomile and white tea, it immediately calms down my angry skin and manages to be totally refreshing. I love this stuff. Kim also sent me the Shea Nut and Rosehip lip balm. I was so enamored by the facial mist and wipes that I kept forgetting to apply this to my lips. 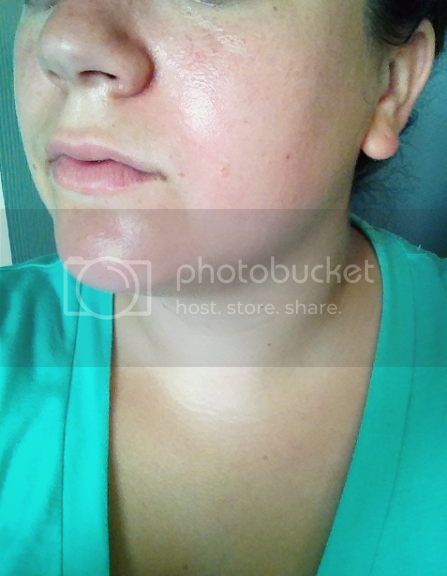 A few days later, my husband was complaining about his chapped lips that were starting to crack and get all scary. I gave him this lip balm and within a couple of days, they were back to new and feeling better completely. Since then, I've been using this as part of my daily skincare regimen. With calendula (a favorite around here! 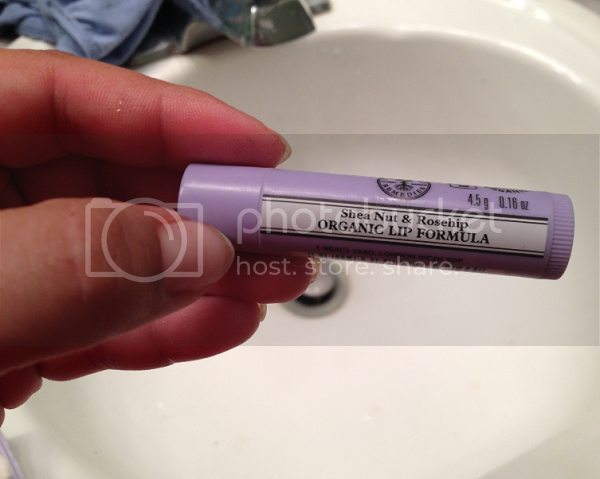 ), beeswax, shea nut butter, pumpkin seed oil and so many other great ingredients, this lip balm is absolutely perfect. It gives you just the teeniest bit of shine without being glossy. 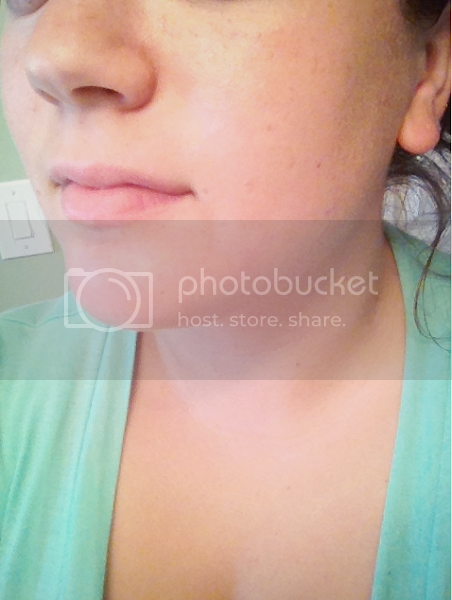 I love how it applies on really thin and isn't all sticky, which is my main qualm with lip balms. 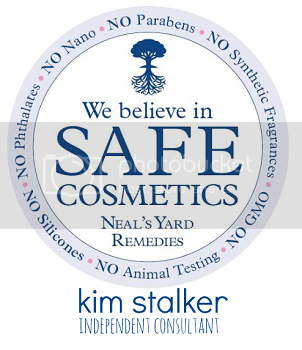 To learn more about NYR and do some shopping, visit Kim's NYR Organic Store. For more news and exciting offers, don't forget to keep up with Kim's NYR Organic on Facebook, too! 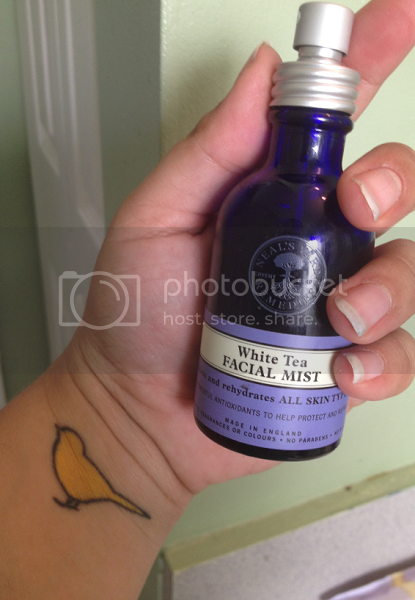 I am a NYR organics consultant and I love every product I have tried... One of my favorites is the white tea facial mist, love love love that. Canada Goose Outlet Canada Goose Outlet UGG Boots Australia statement to physique out. If you acquire an up to big fund. course of instruction about when purchasing online.